We prototype parts as close to reality as possible using a wide range of materials, finishes and applications. In order to get as close as possible to series parts, we offer in particular the production of soft parts using flexible materials. In plastics processing, the family of elastomers is called TPE. This group of materials includes, for example, EPDMs that make it possible to simulate rubber. We offer different degrees of Shore, ranging from 40A to 90A. 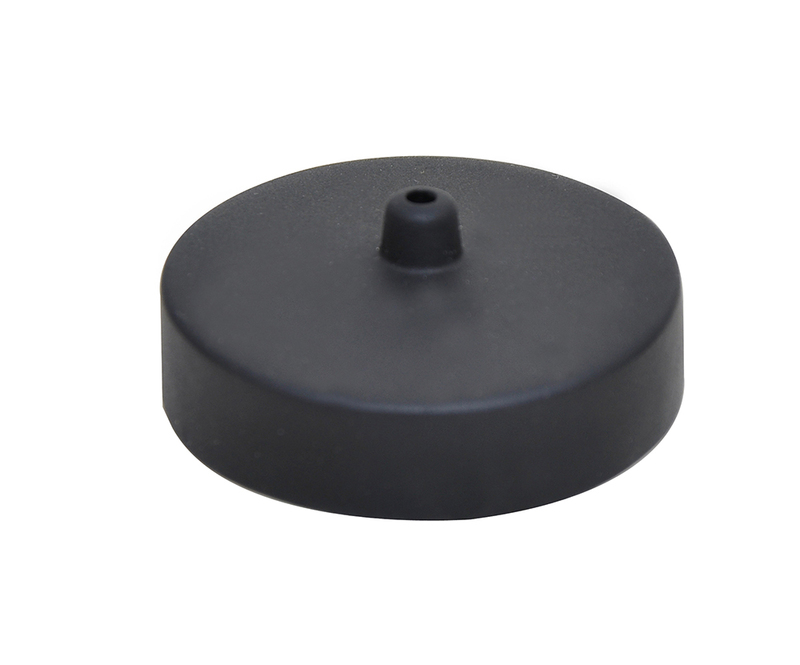 In rapid prototyping, the hardness of plastic parts is measured by the Shore hardness scale. While about a dozen exist, the measures A and D are the most used in rapid prototyping. The Shore D scale is mainly used for semirigid and hard parts, and the A scale for soft parts. In this category, the closer the number is to zero, the softer the plastic parts will be. The Shore degree is measured by means of a tool called a durometer. Here are some examples of hardness: 90A corresponds to a car tyre, 80A to rubber, and 60A to elastic. Flexible parts are used for many applications in rapid prototyping. For example, soft materials can be used for the purpose of producing shock-absorbing products. Thus, flexible protective parts such as kneepads can be made of elastomer. On the other hand, flexible parts can be used to provide a sealing effect. 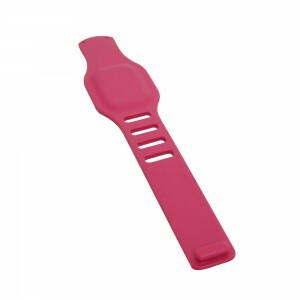 Flexible parts are also required to prototype watches or bracelets, so as to obtain a spring effect. In addition, the surfaces of this type of part are non-slip. The different levels of Shore also provide a different, more or less soft feel. It is also possible to simulate the overmoulding of a soft part made of elastomer in a part made of hard plastic. We are able to manufacture flexible prototypes and small series of plastic parts from elastomer. These parts can be produced using vacuum casting technology. Thus, we can produce flexible parts in quantities ranging from 1 to 200 copies. Our workshop is capable of producing prototypes of soft parts that are visual, functional and with excellent finishes. For example, the parts below were made in shore 60 and 70. The first part is a bracelet with a RAL 4010 paint finish. The second photo corresponds to the production of a set of 20 waterproof flexible parts. A case study detailing this project is available here. What does the surface of the parts feel like? What is the range of durometers? May I get some samples? Do you offer printing services or only sell the machines? The surface of the parts is polished so very esthetical. The range is from 20 to 90 degrees. We can arrange samples to your address, please confirm your delivery address. I am looking for a rapid prototype. I would like to know what kind of information/specs do you exactly need to manufacture a rapid prototype. How long does the process usually take? and what are the costs? In order to provide you an accurate quote we will need to analyze your 3D drawings (Ideally STEP format) of the parts to produce linked with the BOM to meet all your requirements. The production take about a week for small series and two weeks for larger quantities. The costs depends a lot on the material, finishing, painting, etc… As each project is individual, we don’t have general costs to provide. Do not hesitate to consult us for your project !